Wondering what makes a man look more charming? It is definitely your haircut. 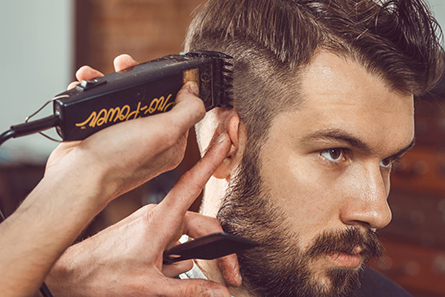 A right haircut from the best barber in Brooklyn could help you transform your outlook. Even if you are wearing the best suit from your wardrobe, a wrong hair cut which is not designed according to your facial shape could ruin the entire appeal. 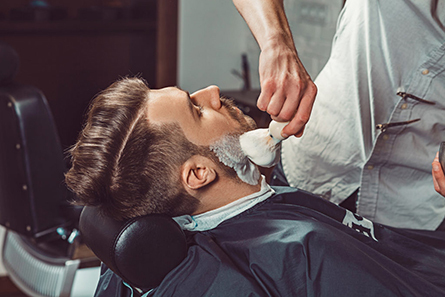 Visit our barbershop in Brooklyn for a completely customized haircut and beard styling. Wondering what other things we can do, we have a team of master hair stylists. We provide all sorts of haircuts from classic to today’s modern style cuts. Clean shaven is always trendy to those men who want to have a clean office look. Get a perfectly clean shave treatment at our barber shop for a fine gentlemen looks, defining your jawline. From vintage classic to contemporary new age haircuts, we can do it all with perfection. We know what will suit you according to your personality and facial features or if you also have some ideas, we always welcome your thoughts on styling. Stand tall and different with a perfect beard that starts perfectly from your ear to your chin following your neck. 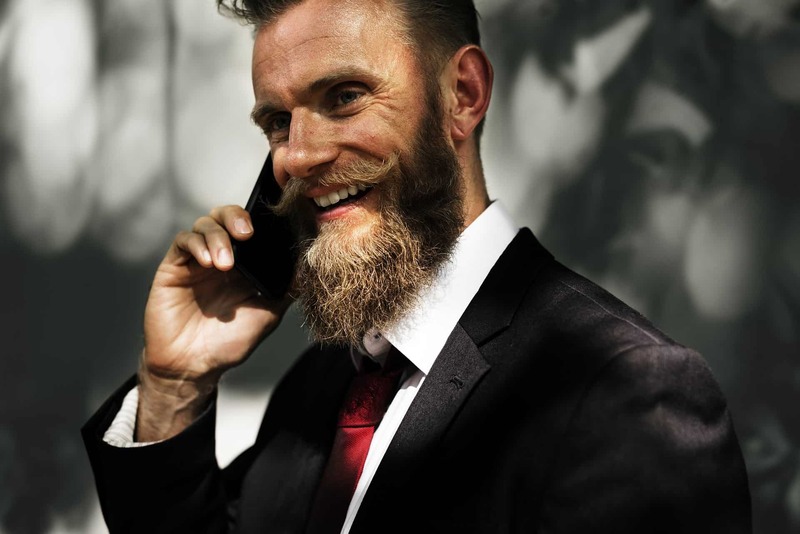 A well-groomed beard can do wonders to your style and be the treat to eyes at anywhere you visit. 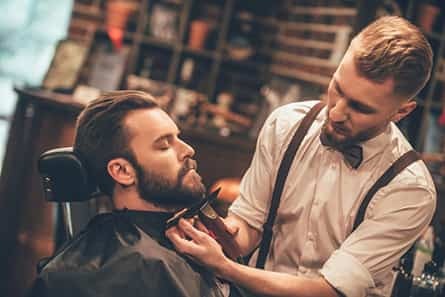 When you are searching for the best barbershop in Brooklyn? You may end up with a plethora of options just in an area of few streets. 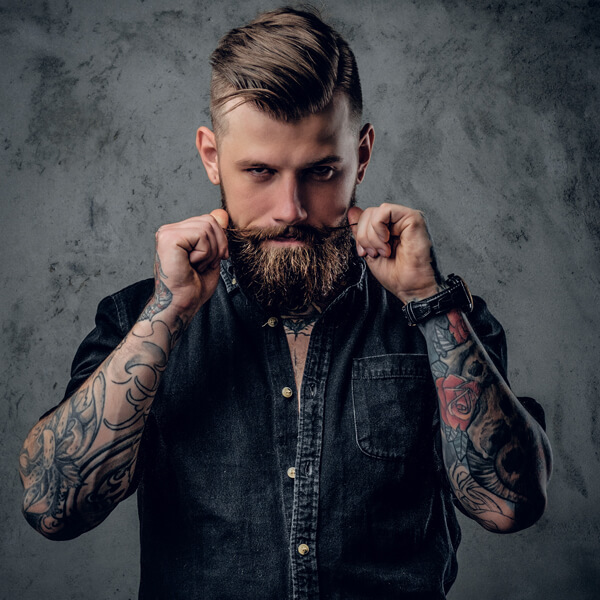 However, if you are wondering over the reasons to try our shop for your next haircut or beard styling, we have some interesting reasons to make it a compelling choice. We have a team of certified and trained hair experts who have mastered using all the tricks and techniques of extreme hair styling. From modern to vintage, we can help you gain that remarkable look which you would have been desiring for years. If you are thinking about what makes us the best? It is actually our quality of service. From the compassionate staff to our specialized range of products, we only pick friendly stuff for your skin and hair. We are always updated with global trends of the fashion industry so that you never have to stay behind in the current era of extensive styling where you always need to maintain the charm of your personality. Brilliant! The owner is really friendly and helpfull. I’ve been in a lot of countries but this place is the best barber shop I’ve ever found! Unfortunately i am traveling back to Hungary on Tuesday but i wish this barbershop was in my hometown. I am suggesting this place to everyone. Even if you are a tourist just like me and hesitating where to go for a haircut, then this is the place for you! Mike gave me one of the best haircuts and shaved of my life at an affordable rate. He is starting a new business, so I walked in one day mostly just out of curiosity, but I was so happy with the result. He has great customer service and an eye for detail. I urge everyone to support his new business! I’ll be back for sure. Great barbershop experience both times so far. Small space with only two seats, but beverages while you wait (and the wait isn’t too long). Gives you the cut you ask for while also making suggestions and feedback along the way. Mike is a fantastic barber. He makes you feel comfortable and gives a high quality hair cut and shave. He’ll get it right without much back and forth. © gentlemensbarbershopbrooklyn 2019. All Rights Reserved.